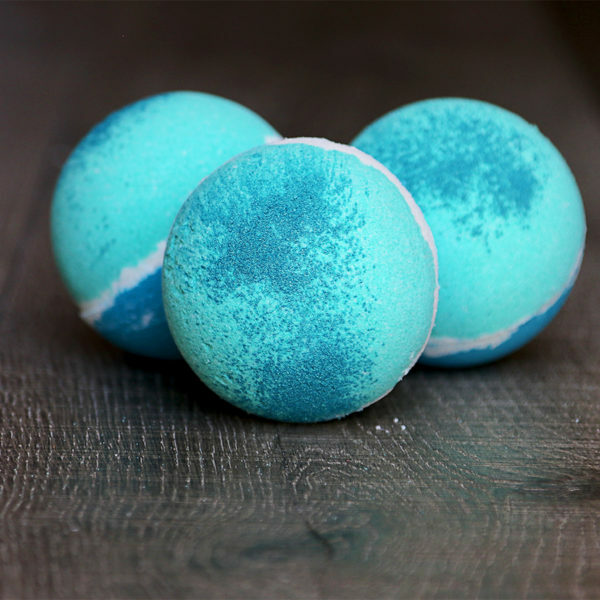 Tropicana – Atomic Bath Bomb | Hangover Soap Co. Battling dry skin has never been so much fun! 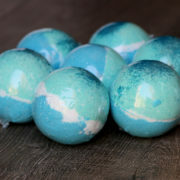 Our bath bombs are packed with cocoa butter which not only moisturizes your skin, but also forms a protective barrier. There are two ways enjoy your Atomic Bath Bomb. To create bubble art, gently place in the water after you have finished filling your tub. 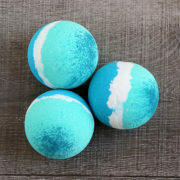 Or, if you would prefer a blanket of bubbles in your bath, place your Atomic Bath Bomb in the water while the tub is being filled. James Bond described the Tropicana as “Quite comfortable”. Need we say more? 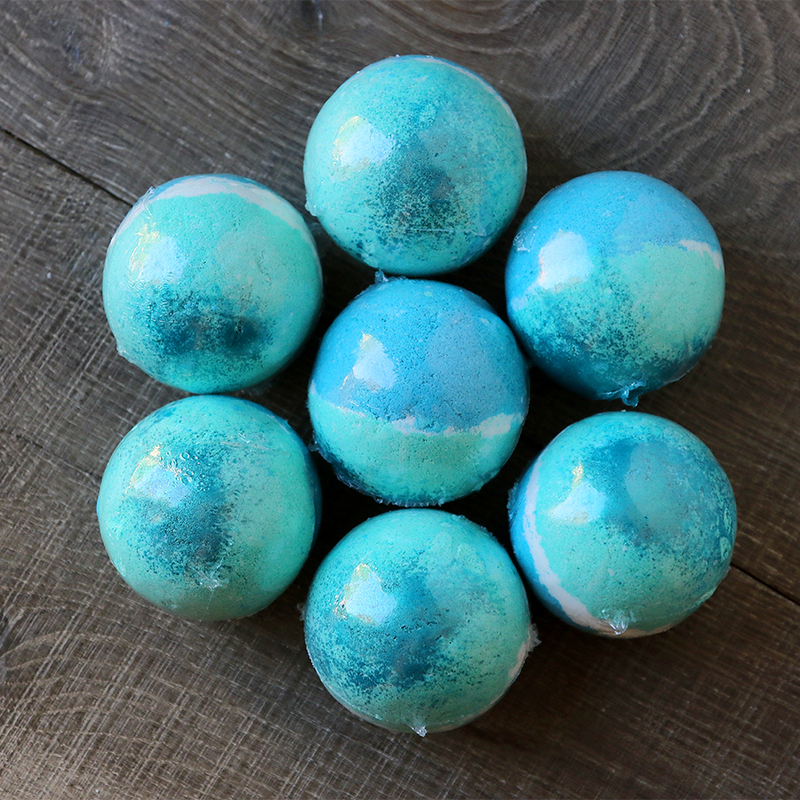 Scented with a unique blend of tamarind enhanced by notes of mandarin, red currant, dates & sweet coconut milk, Tropicana smells like something you should be sipping by the pool. All of our bath bombs are sulfate free and cornstarch free for a totally safe bathing experience. Ingredients: Sodium bicarbonate, citric acid, cocoa butter, sodium lauryl sulfoacetate, cream of tartar, polysorbate 80, fragrance, mica.